Vision is the dominant sense in learning; more than 80% of the new information we acquire is handled by our visual system. Well-developed visual skills involving efficient and accurate eye movements, rapid and effortless eye focusing, and optimal binocular teaming between the two eyes are all critical for efficient learning and ultimately academic success. 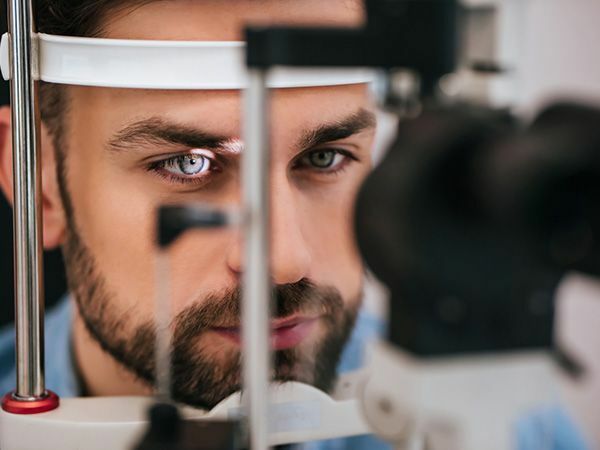 In many cases, vision problems (see conditions and symptoms) are not even considered as causes of, or contributing factors to, learning and reading difficulties. The child has 20/20 eyesight as reported from school screenings or testing at the pediatrician's office. As a result, the family assumes that vision is not the underlying problem. 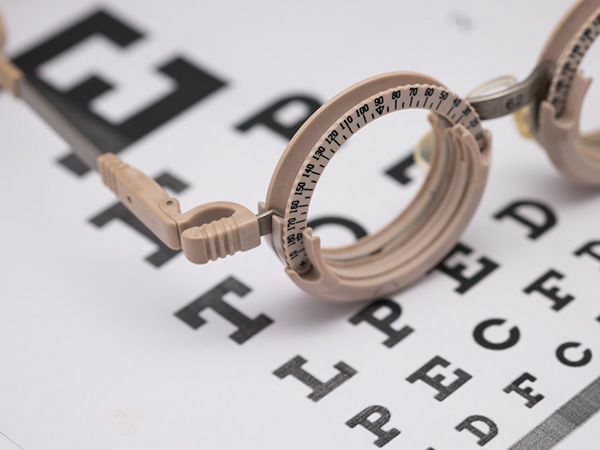 Unfortunately, this type of screening and/or testing only assesses distance sight (see When The Snellen Chart Is Wrong) and cannot be used to rule out a vision problem. Yet, everyday, children who are having difficulty in school are being misdiagnosed and improperly labeled as learning disabled, dyslexic, ADD, ADHD, or autistic (Spectrum Disorder). Or, even worse, they suffer from accusations of "not trying hard enough", "not paying attention", or they are simply labeled as "lazy". Children with visual skills deficits typically do not respond well when the intervention is reading or educational tutoring, occupational therapy, and/or treament for ADD or ADHD, because the underlying problem is not being addressed. This increases the family's frustration with the situation as educators and health care providers continue to offer programs which result in little or no progress. "...of those children having difficulty learning to read, 30% to 40% have a contributing visual problem." "Of those children who know how to read but do not read except under duress, 70% to 90% have a visual problem either totally responsible or contributing." Conclusion: Standard eye tests do not measure how well a child's eyes perform at reading and/or computer distances. Even when glasses are prescribed, vision problems (involving eye movement, eye focusing, and eye coordination) may make it difficult for your child to read and write in a comfortable manner. Whenever children have early learning, reading, or writing problems, a Comprehensive Vision Evaluation should be conducted.